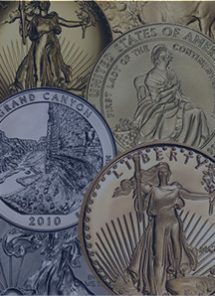 Log in or sign up to save your coin collection. 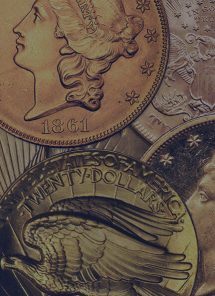 You have come to the right place if you need accurate and up to date value information about coins. 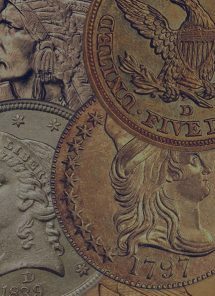 Our coin value guide has pictures and prices for thousands of rare U.S. coins. 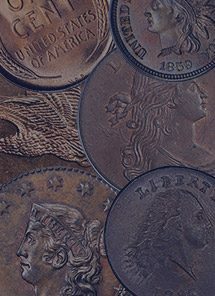 Not only can you get history and auction data about your coin, you can also work directly with any of our coin experts to get straight answers on what your coins are really worth, if they should be graded, and if an auction is the right place to sell them for as much money as possible. 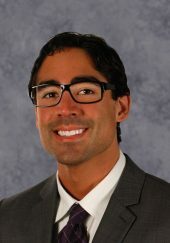 We are here to answer any and all questions. 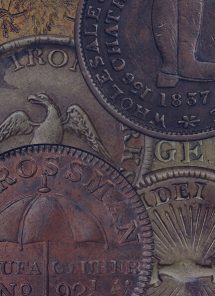 While we do buy a single rare coin or an entire collection, we may not always be the best person to sell to. In a situation where we feel like there might be a better or more logical buyer, we can refer that person to you free of charge. 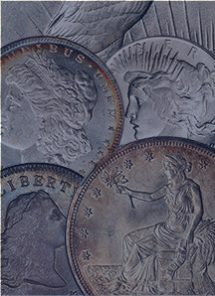 We are in the business of buying and selling coins because we have a passion for coins and the history they represent. 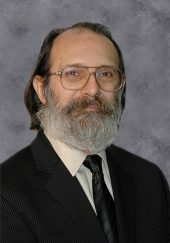 Please give us a chance to share our knowledge with you. 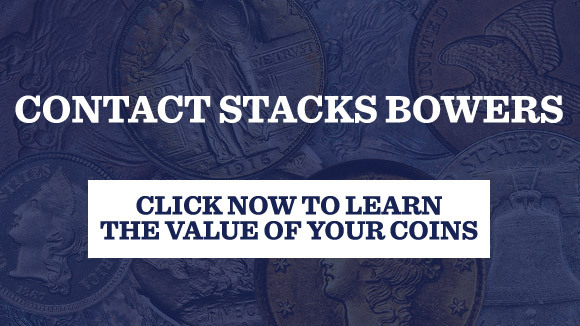 And while you are visiting our coin website, please view the video below to learn a little bit more about Stacks Bowers Coin Auctions. 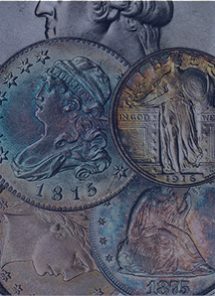 They are the oldest coin and currency auction firm in The United States. 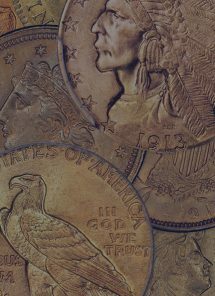 Many of the coin images on our website are from Stack’s extensive archive of tens of thousands of rare coins they have sold in past auctions. 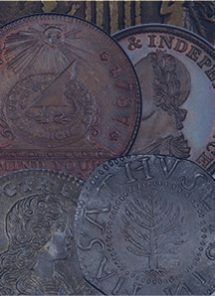 Richard, with 45 years of experience, handles ancient and world coins as well as foreign banknotes. 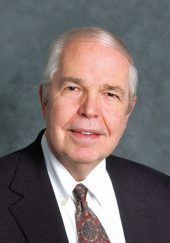 David Bowers (QDB) is arguably the most well-known and influential numismatic authority in the coin collecting hobby. 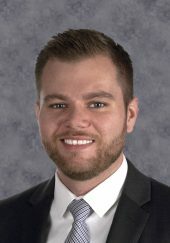 Ben has been a collector for more than 16 years. 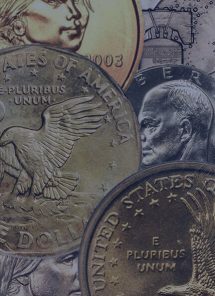 He specializes in capped bust coins and other federal issues. 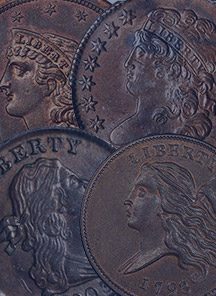 James specializes in rare United States copper and silver coins issued between 1792 and 1900. 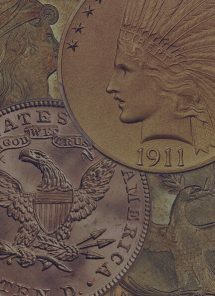 Wayne, a Maryland native, specializes in finding rare coins and putting them in the hands of high net worth collectors. 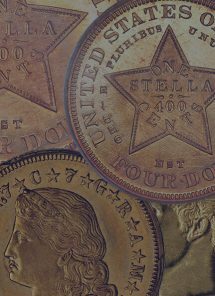 FIND OUT THE VALUE OF YOUR RARE COIN! 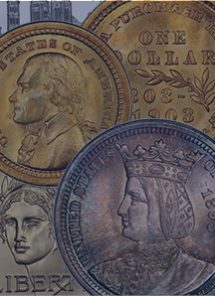 What Year is Your Coin From? 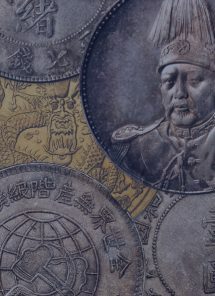 Read our collection of brief overviews on Ancient and World coins. 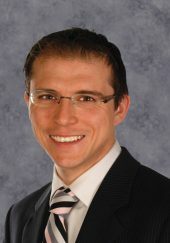 We are always happy to make an offer. Contact us today! 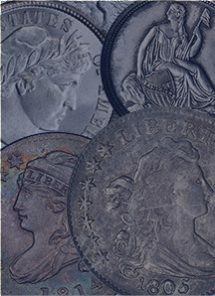 Interested In US Coins & Currency? 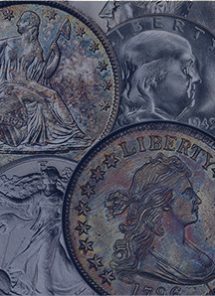 Interested In Learning About Selling/Consigning? 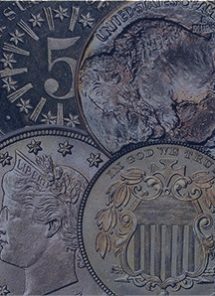 Copyright © Stacks-Bowers Numismatics, LLC 2016. All rights reserved.